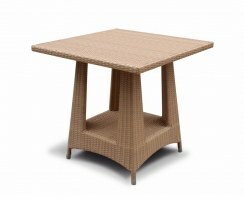 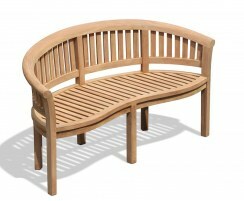 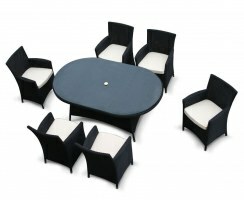 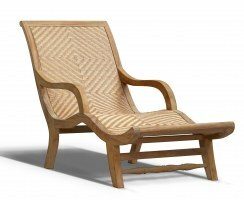 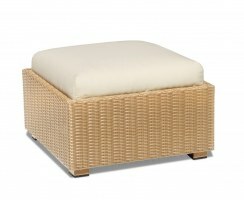 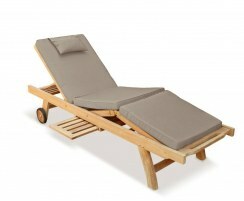 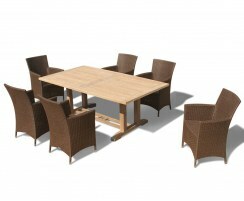 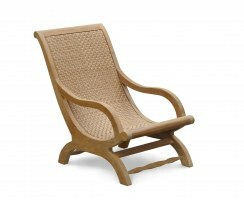 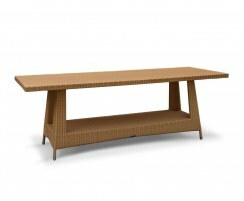 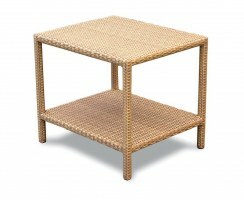 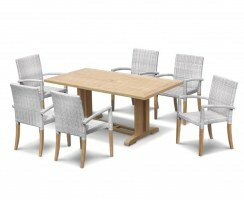 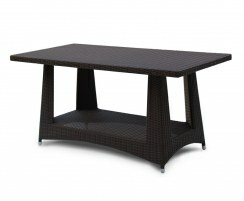 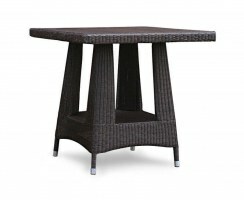 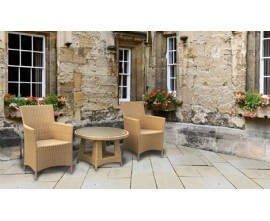 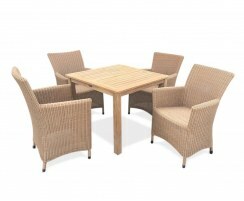 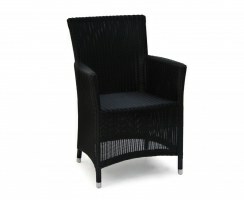 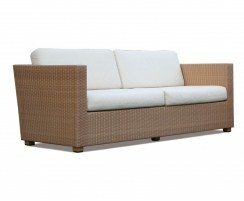 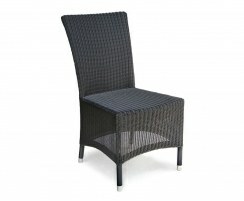 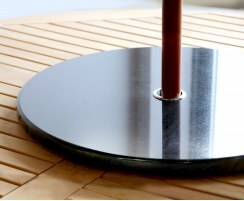 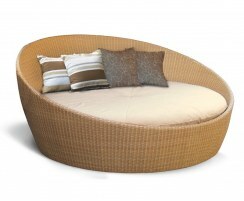 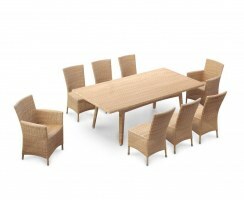 Our Riviera range of rattan furniture features a sleek design that will look smart in any conservatory or patio. 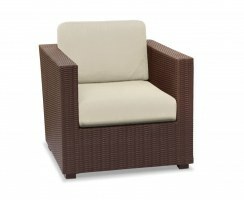 As stylish as ever, our Riviera range is extremely durable and long-lasting and is suitable for both indoor and outdoor use. 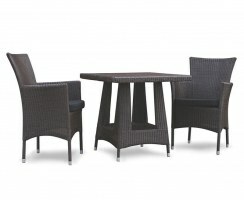 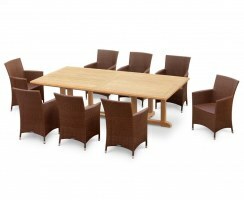 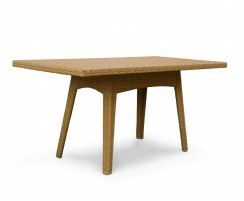 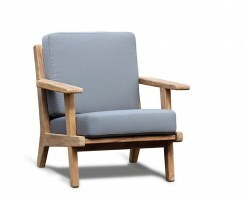 Our Riviera furniture has been crafted from flat-weave Rehau Raucord® rattan to give the look and feel of genuine rattan but is designed to be more durable and weather-resistant. 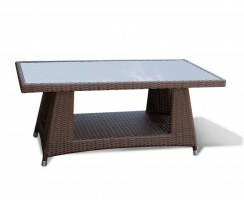 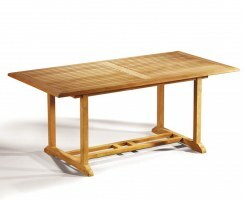 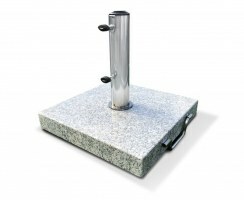 This means it can be left outdoors all year round, although it's lightweight enough to be moved between the indoors and outdoors if you want to.